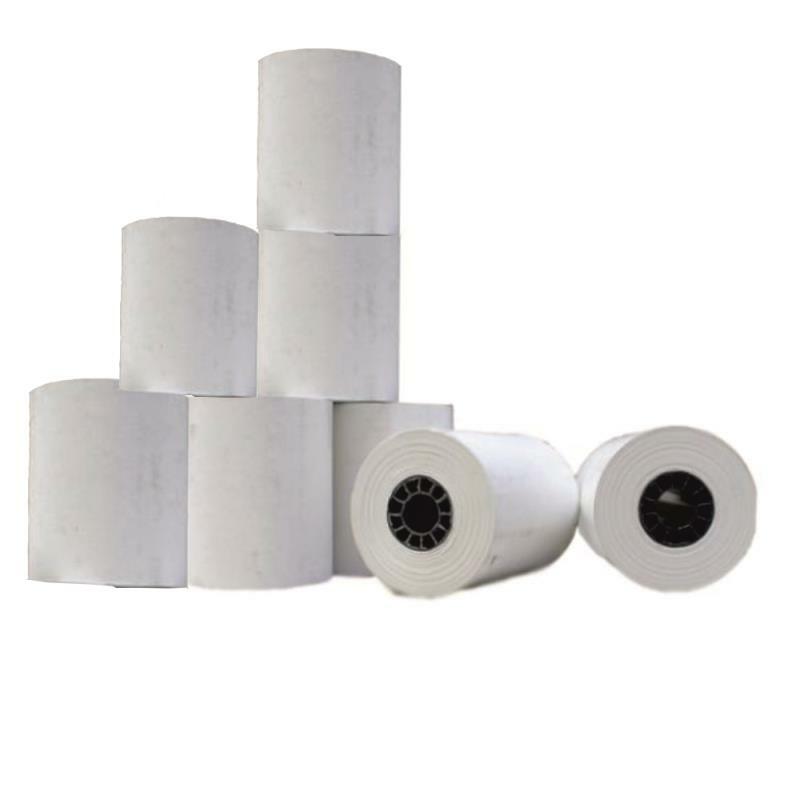 Thermal paper rolls for use with the integrated printer on the Tanita Body Composition Analyser range. Size per roll: 57 mm X 30 meters, sold in a package of 8 rolls. 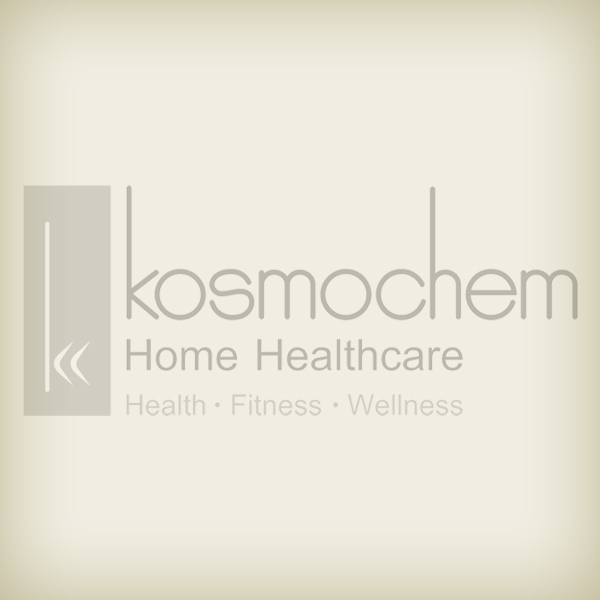 Compatible with Tanita models: SC-330, BC 420, BC 418, TBF-410, TBF-300.